Abraham dissuades Isaac from marrying a Canaanite. Why? What kind of woman was Rebekah? How did Jacob get the birthright and why did Esau sell it? 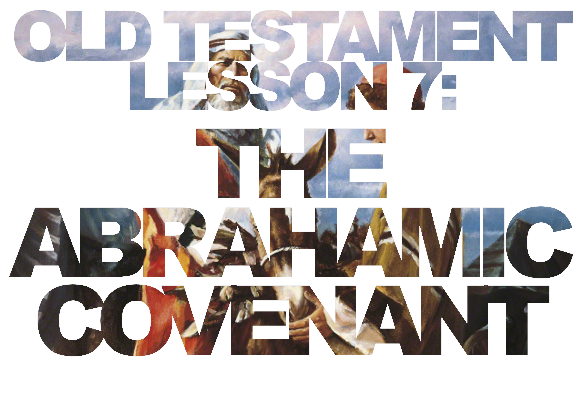 What is the Abrahamic Covenant? Why is it important? What are our responsibilities associated with it? How do we become Abraham’s seed? Lauren is with us! 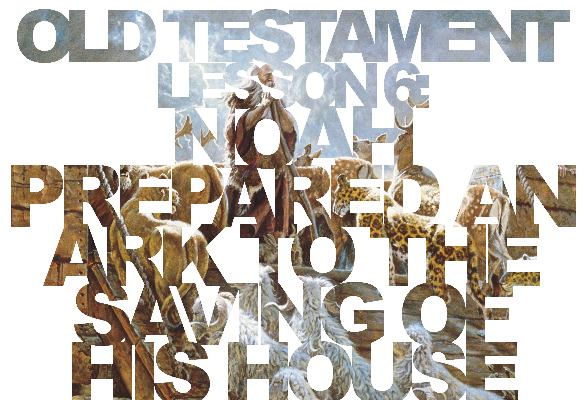 Noah’s Ark – history or allegory? 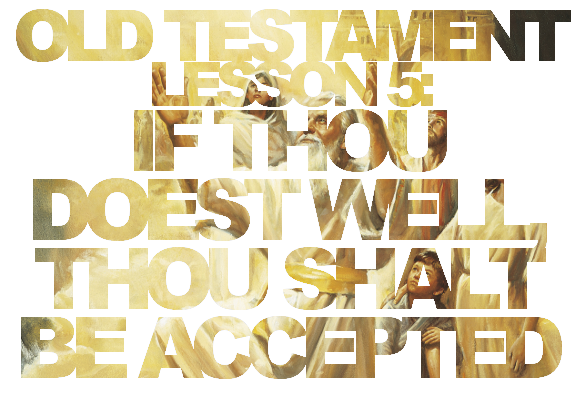 Why would the Lord kill his children? How is the flood a literal and metaphorical warning? What are our “arks”? Patricia! Why did Cain choose Satan over God? What evidence of secret combinations do we see? Why were the people of Enoch so righteous? How can we be like them? 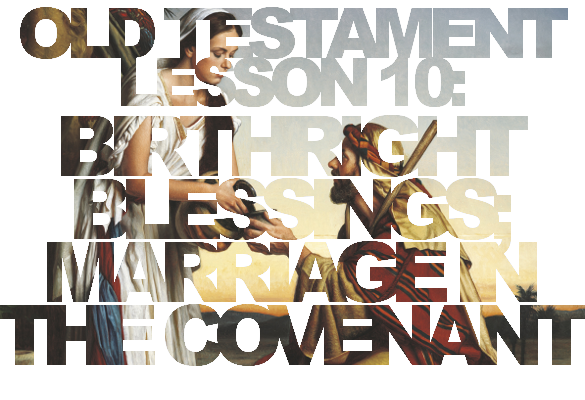 Moses 1-2 – We discuss the importance of the creation. 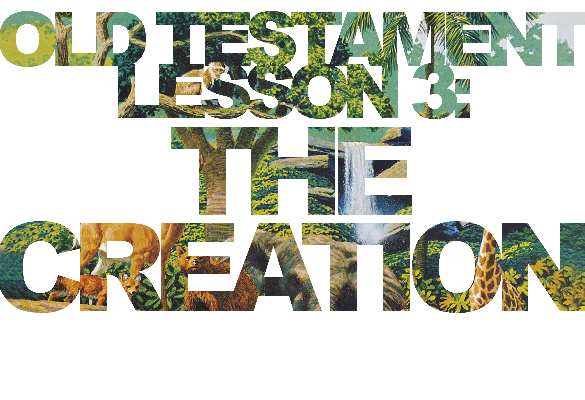 Why is a knowledge of the creation important? Why is it good to know we were created in God’s image?